Donation : / Afghanistan-Pakistan earthquake leaves hundreds dead. 26 October 2015. They need your hands. Help them who lost their families and assets. Please help us to make them happy again…. 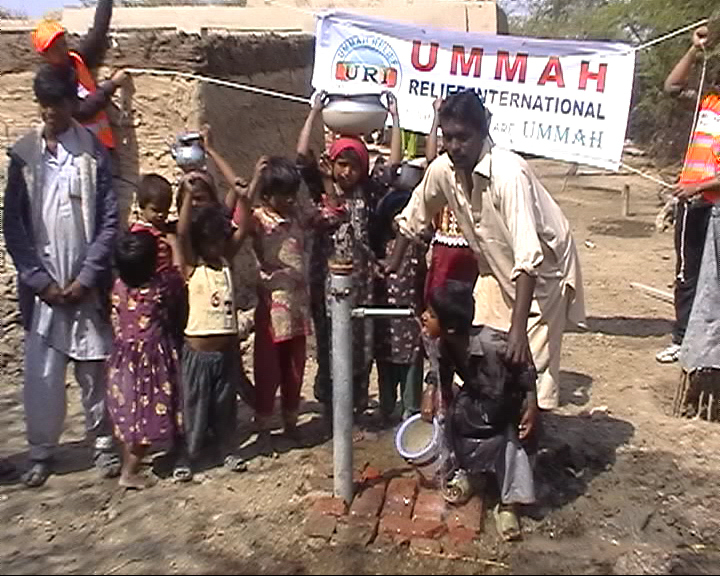 The best way you can support Ummah Relief International is to make a financial contribution. A financial contribution enables Ummah Relief International to help those in need every day of the year where and when help is needed most.